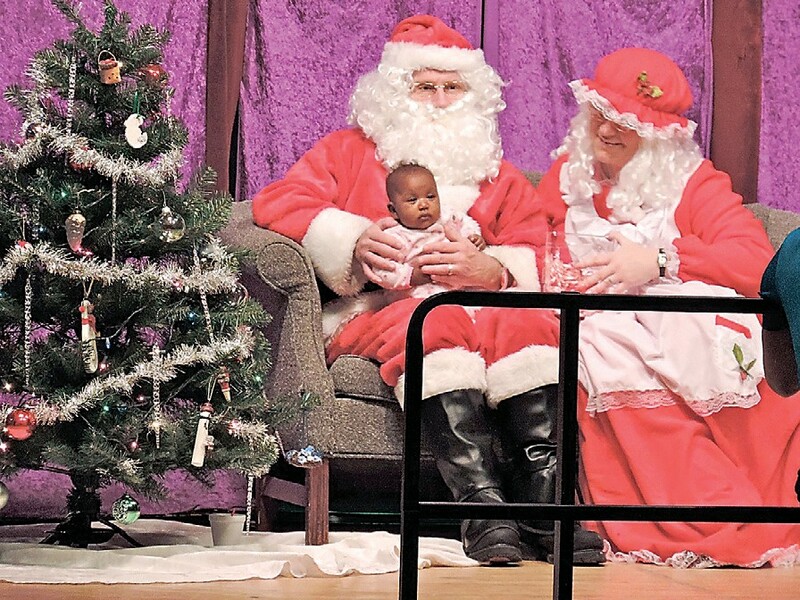 All things wonderful about the holiday season came together Saturday for the 6th annual Winterfest celebration at Carman-Ainsworth Middle School, sponsored by Men at W.O.R.K. Tiny tots with their eyes all aglow stood in a long line to visit Santa and Mrs. Claus. Christmas trees and twinkling lights decked the halls. Yuletide carols were sung or performed by various bands and choirs. A reading of “The Night Before Christmas’’ by Superintendent Steve Tunnicliff. 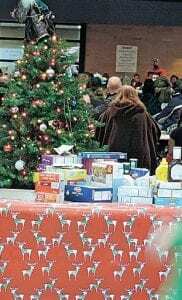 And collection boxes filled up with toys donated to Toys for Tots; nonperishable food items for the Eastern Michigan Food Bank; and gently used coats for the Salvation Army. 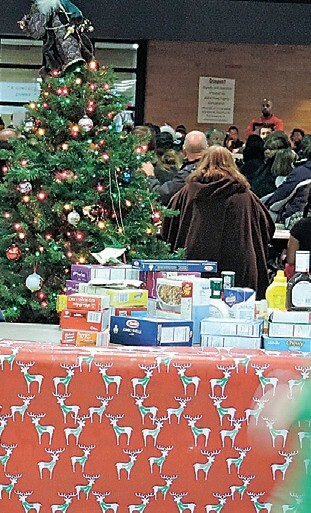 Organizers also took in more than $1,500 in cash and donations still are coming in.